Annual house price growth slowed to 0.8% in the three months to January, from 1.3% in December, according to Halifax’s latest House Price Index. On a quarterly basis, house prices in the latest quarter (November-January) were down by an average of 0.6% on the preceding three months (August-October). Month-on-month data also showed declines, at an average of 2.9% in January, following a 2.5% increase in the average house price in December. This took the typical property value in the UK to £223,691 in January. Russell Galley, the Managing Director of Halifax, says: “Attention will no doubt be drawn towards the monthly fall of 2.9% from December to January – the second time in three years that we have seen a drop as a new year starts. However, the bigger picture is actually that house prices have seen next to no movement over the last year, with annual growth of just 0.8%. Using HM Revenue & Customs data, Halifax also reports that 102,330 home sales were recorded in December (for which the latest data is available), which is very close to the five-year average of 101,515. This was the fourth consecutive month where over 100,000 homes were sold, while quarterly data shows a 2.7% rise, when comparing transactions in October-December to July-October. Annually, home sales in December were up by 3.2%. 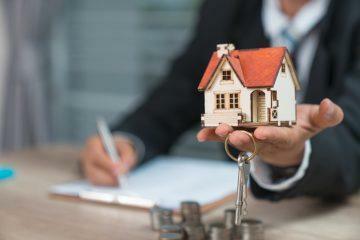 Bank of England industry-wide figures show that the number of mortgages approved to finance a home purchase – a leading indicator of completed sales – saw a flat 0.2% rise to 63,793 in December. This is still not far below the 2018 average of 64,913, but is 2,694 lower than the average of the last five years. 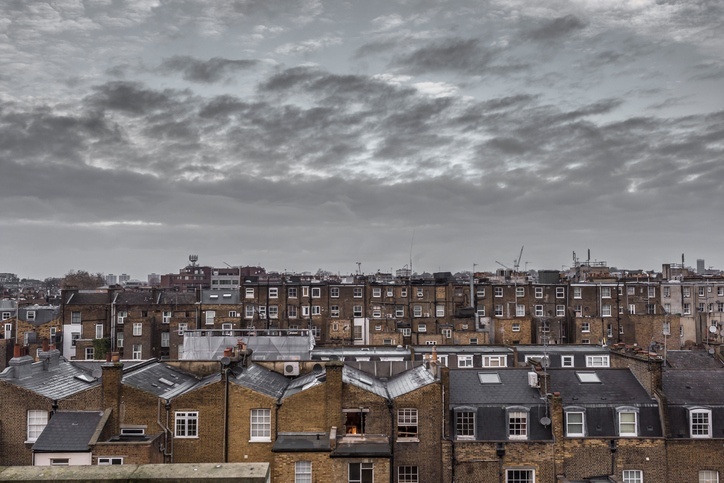 As in November, the December 2018 UK Residential Market Survey from the Royal Institution of Chartered Surveyors showed a drop on nearly every measure recorded. New buyer enquiries fell for a fifth month in a row, while stock levels of property to sell remained low, at an average of 42 per branch. 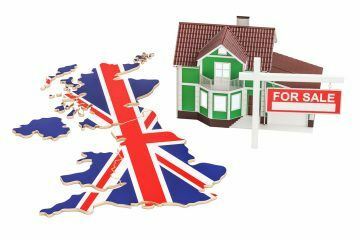 Near-term sales expectations were either flat or negative across all parts of the UK, however, the sales projection for the 12-month outlook was positive for the first time since May 2018. Galley comments on the data: “There’s no doubt that the next year will be important for the housing market, with much of the immediate focus on what impact Brexit may have. However, more fundamentally, it is key underlying factors of supply and demand that will ultimately shape the market. 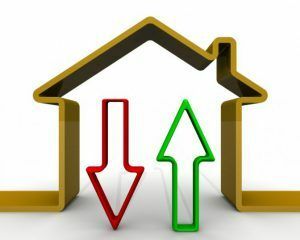 Lucy Pendleton, the Founder Director of independent estate agent James Pendleton, also responds to the report: “This is a handbrake turn, as the monthly course of house prices reaches new heights of volatility.